Provide comfort for the family of Betty Lemons with a meaningful gesture of sympathy. Betty, 93, went to be with the Lord on Feb. 4, 2019, Oklahoma City, Oklahoma. She was born on July 28, 1925 in Temple, Oklahoma to her parents, Ellis & Arah Bills. She married her true love, Abe Lemons August 24th, 1945. They traveled the world together leaving a lasting positive influence on all who met them. Betty was a longtime member of the Mayfair Church of Christ and her devotion and love for the Lord was never in question. She was a member of the Wild Bunch (a name Abe gave them) which consisted of 5 ladies that attended church together, went on numerous travels, miscellaneous activities and they formed an everlasting bond. There was love and devotion for her country and she was always up on current events. 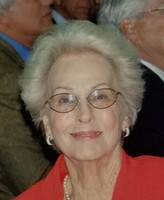 Betty cherished her time with family, She was the embodiment of spirit, loyalty and unconditional love that defines the meaning of a wife, mother and friend. She was preceded in death by her parents, husband Abe and grandson Trey Reese and Lance Tinsley. She leaves behind her Daughter Dana Reese, son-in-law Kip Reese, and daughter Jan Lemons; Grandchildren Kristina Tague, Shauna Hedden and Ryan Tinsley; Four Great grandchildren and numerous great great grandchildren, nieces, and nephews. Viewing will be held from 4:00 PM until 8:00 PM Friday, Feb. 8, 2019, at the funeral home. A funeral service to remember Betty will be held at 10:00 A.M. Saturday, February 9, 2019, at the Vondel Smith North Colonial Chapel, with burial to follow at Resurrection Memorial Cemetery, Oklahoma City. 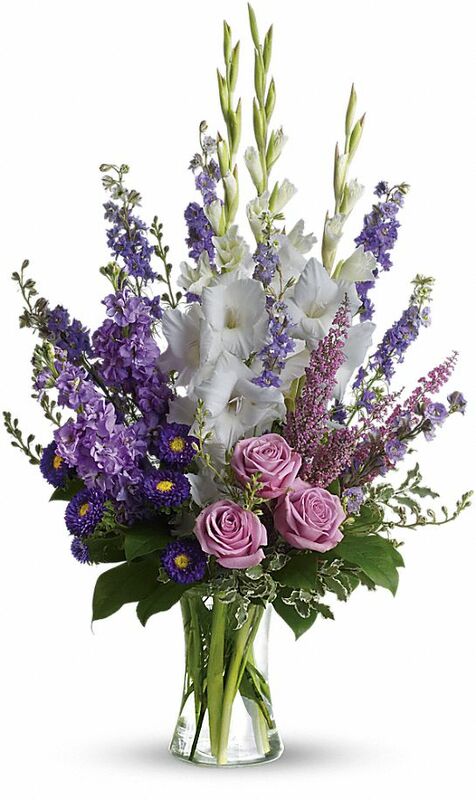 To send flowers in memory of Betty Jo Lemons (Bills), please visit our Heartfelt Sympathies Store. Bruce Hodge sent flowers to the family of Betty Jo Lemons (Bills). 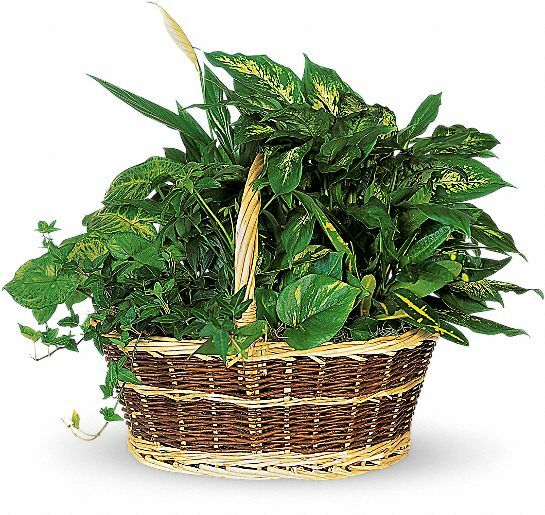 Heartfelt Sympathies Store purchased the Large Basket Garden for the family of Betty Lemons. Remembering all the wonderful times through the years. Give Abe my best! Bruce Hodge purchased flowers for the family of Betty Lemons. Betty was the best neighbor ever to grace the Villas. She will be missed.